At a post-Thanksgiving potluck yesterday, a friend and I were sharing our enthusiasm for Android with someone who recently switched to the platform. One of the first things I always tout in these conversations is Google Opinion Rewards, the app that gives you free Play Store credit in exchange for answering survey questions. As I was talking through it, I took out my phone and opened the app to show my reward history (a shade under $90 since 2014). Sadly, it appears that some Opinion Rewards users recently lost the luxury to do that at all, thanks to a glitch that loads HTML code instead of readable, formatted text and images within the app. 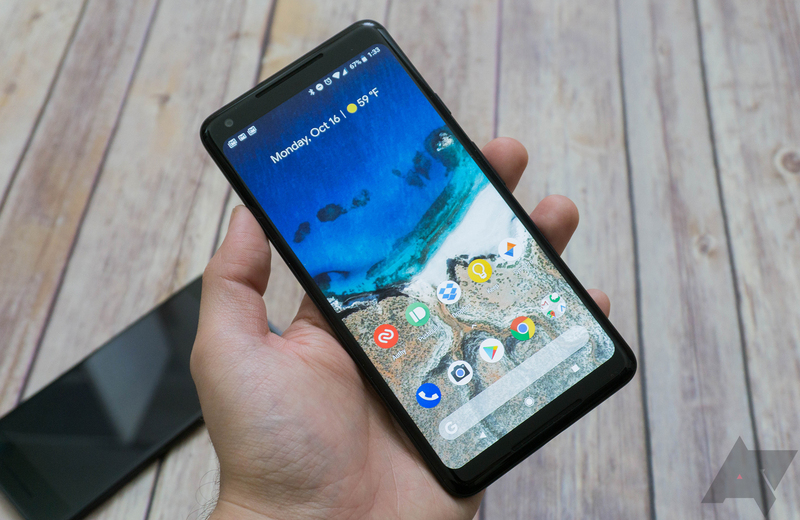 In a post on the Pixel User Community forum, multiple users have been complaining that the Pixel 2 XL's screen will occasionally flash when locking or unlocking the device. 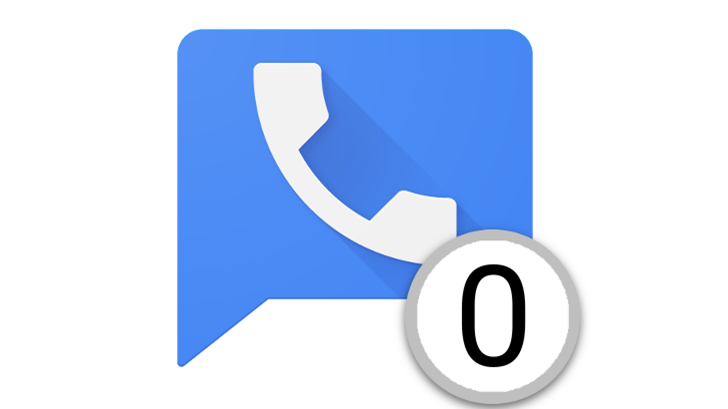 Bugwatch season is in full swing here at AP and Google Voice is the latest culprit. It was only in June when we last heard of issues with the service, which was to do with broken notifications. 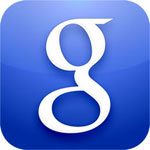 This time people are reporting that they aren't receiving text messages to their Google Voice accounts. 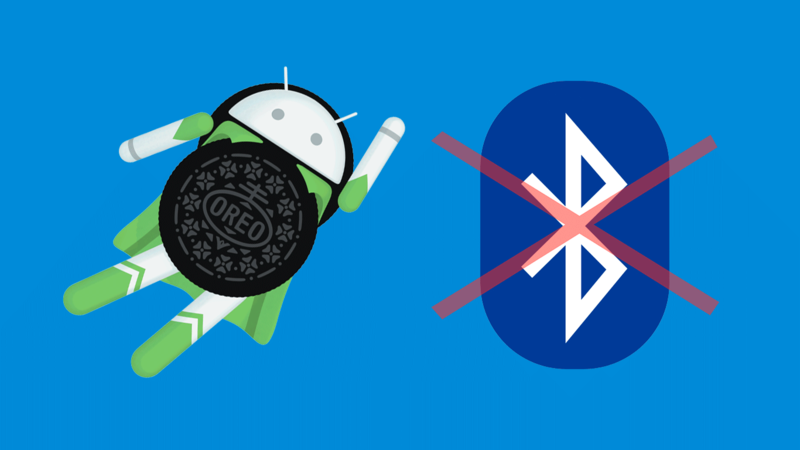 Nougat had its fair share of Bluetooth issues, particularly on Google's Pixel devices, but you'd be forgiven for hoping that Oreo would avoid similar problems. 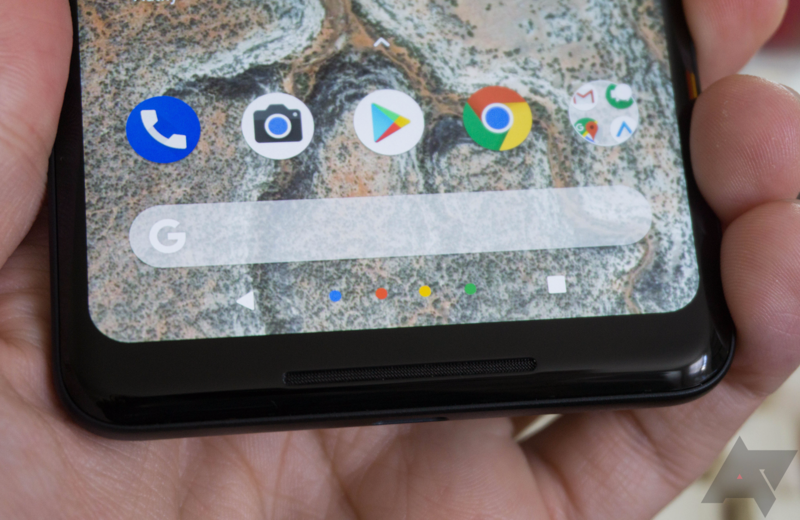 Sadly, it seems that Pixel and Nexus owners are experiencing a number of different issues after installing the final version of Android 8.0, and Google is trying to gather user feedback in order to address the matter. 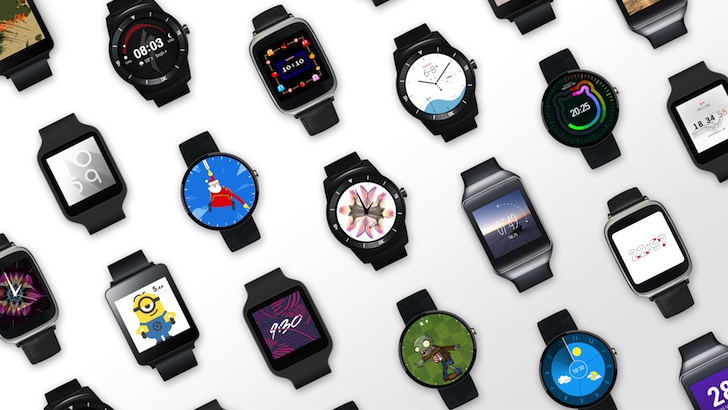 To put it plainly, Google’s Developer Support is awful. It’s entirely faceless, avoiding human contact like a recluse living under Uluru in the Australian Outback – its almost enough to long for the days of, “Press 1 for Billing” phone menus. “Developer Support” relies almost entirely on you helping yourself and if something goes wrong in the process you’re forced into a near insanity-inducing endless cycle of self-help. Update: You can now register to get your free dongle. More info can be found here. 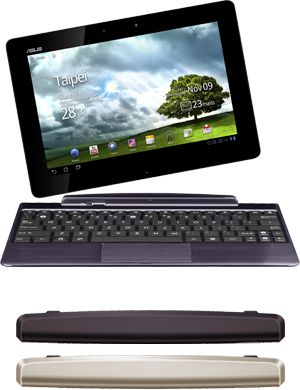 Below, you'll find a look at what this massive accessory looks like. Yep, just like the leak. 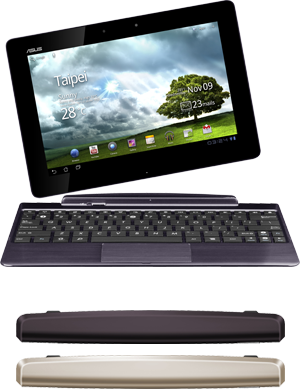 The ASUS Transformer Prime is the hottest Android tablet on store shelves right now, and for good reason; it's thin, fast, powerful, and well-featured. But there's one shortcoming that ruffled a lot of feathers: very poor GPS performance. The company acknowledged the issue and rolled out numerous OTA updates to the device in hopes that a software patch would fix the issue, but to no avail. Update: Sprint pulled the Gingerbread update for the time being. We've already had over 150 comments relating to the update, issues, and potential fixes, so I thought it would be a good idea to compile some of the suggestions into a post.